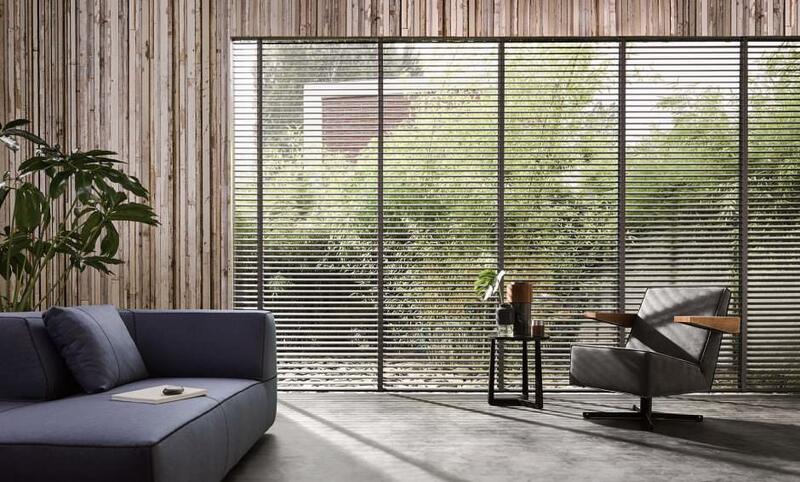 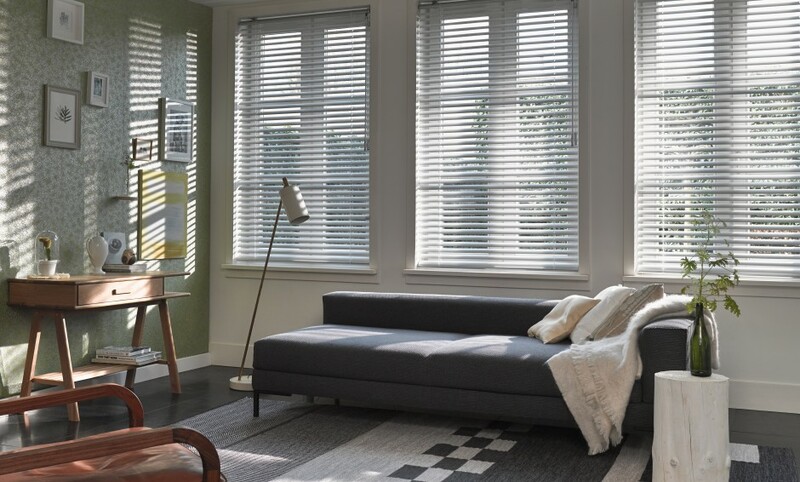 Aluminum blinds have been present on the market for decades and are still a well-sold product among our customers as they are available at affordable prices and have long service life. 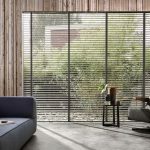 They are designed for residential and business spaces. 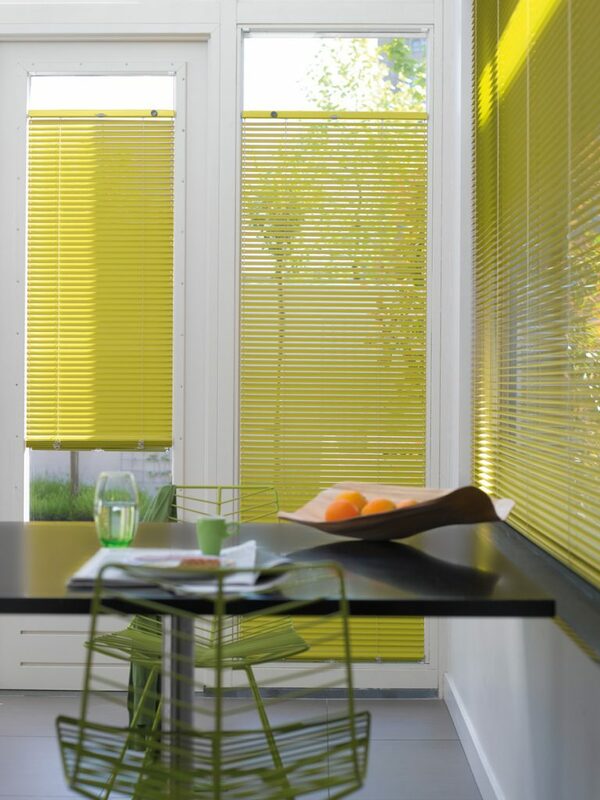 They are made of aluminum and with their opening mechanism, they allow for any desired light control in the room. 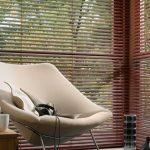 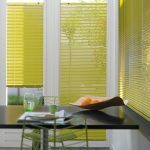 We offer both standard blinds as well as Isolite blinds that optimize the space dimming, and you can also choose from a wide range of colors. 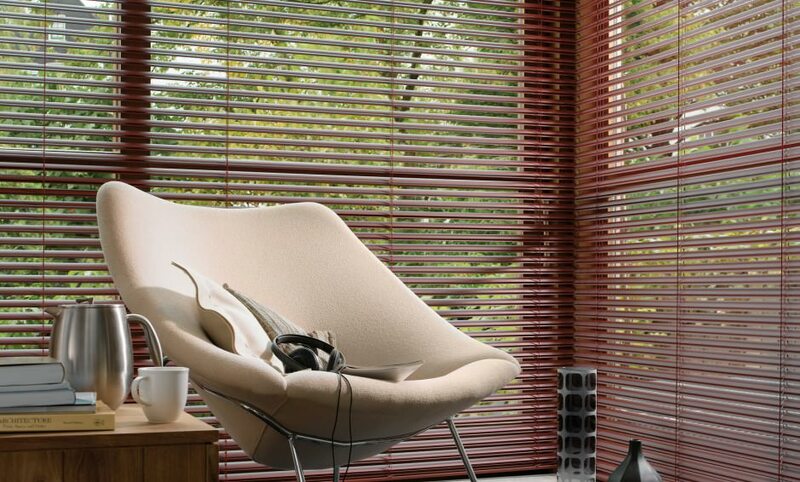 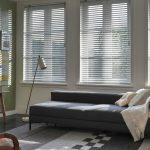 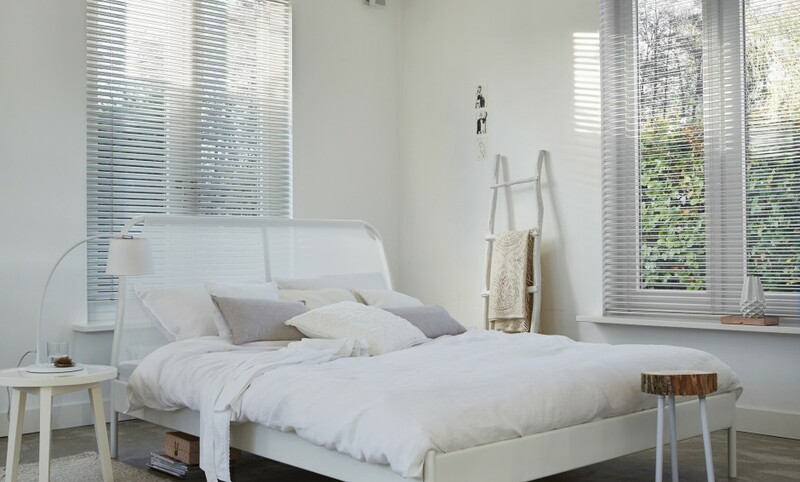 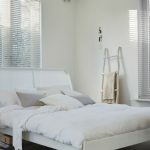 Universal interior blinds are suitable for every room, so they remain by far the most used and cheapest shade.